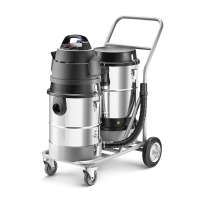 Masters of carpet cleaning: PROFI 50.1 extractor with PROFI 55 power head. 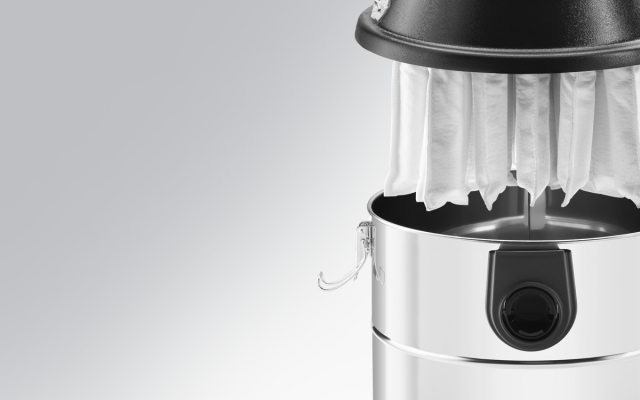 Profi 1.2, an unparalleled leader of expert cleaning. 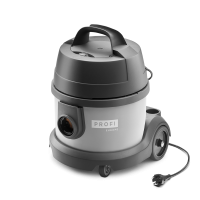 The industrial beast PROFI 45 cleans everything. 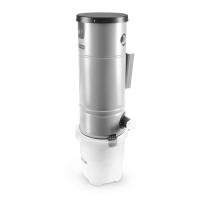 Industrial vacuum cleaners equipped with a self-cleaning multifilter are ideal for cleaning construction rubble, plaster, cement, etc. 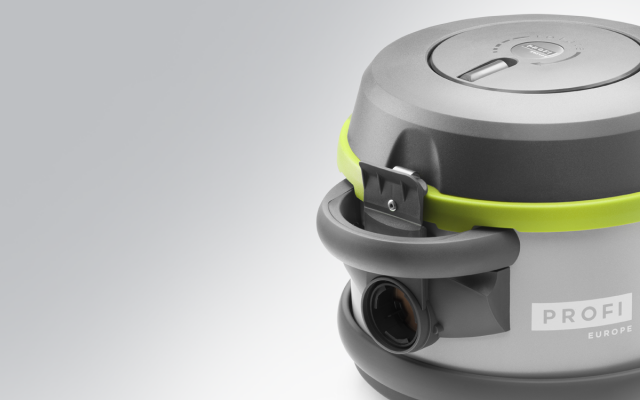 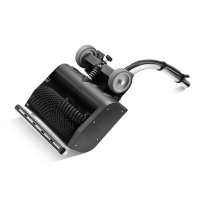 Our flagship model is a professional vacuum cleaner for dry-vacuuming with 15m rewindable cable. 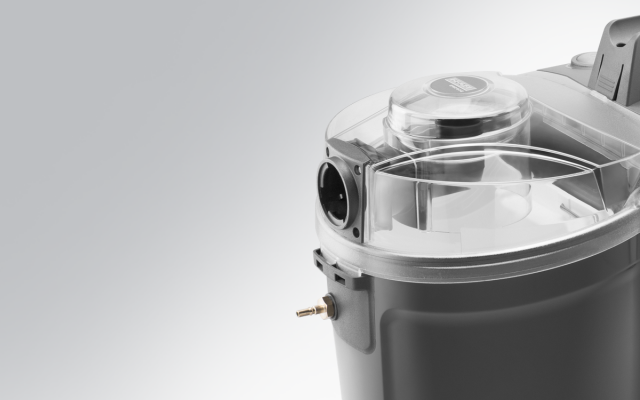 A pump by Swiss perfectionists Gotec and fiery Italian motor from Ametek are combined in this highly-effective extractor. 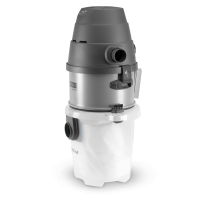 Central vacuum cleaner, PROFI 43 is ideal for households with the maximum piping system length of 50 m and up to 10 suction sockets. 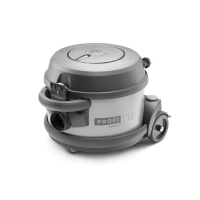 PROFI 45.40 MF E is a Polish, professional, vacuum cleaner equipped with a special multifilter and a power tool socket.